Today, in this digital era, life without Wi-Fi is very difficult to think about. 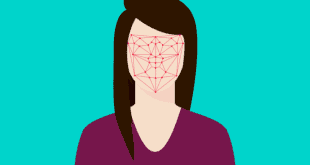 The Internet has become a necessary part in our lives, be it your professional life where almost all your work is done on the internet or your personal life, where you send messages and pictures and are able to maintain contact with your loved ones. For connecting to the internet, be it your office or your home, buying a router is indispensable. But the market is flooded with a plethora of products with specifications that make no sense to a regular consumer. Then, buying a best wireless router becomes a hassle. 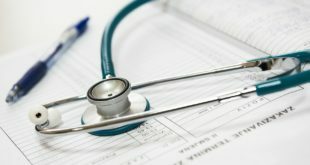 If you are facing the same issues yourself, then fret not. I will be discussing some of the best routers that you can find in the market today. I will also give a comprehensive review about each of the product whilst listing their specifications and tell you if the product is right for you or not. So without wasting any more time, let us dive right into it. If your budget is constrained or you just do not want to spend much on a router, then this is your choice. The cost of this router is on the cheaper side but do not judge its performance by its price. The router supports up to 300 MBPS of wireless speeds for uninterrupted performance at lightning fast speeds. The input type for the router is an RJ-45 connector which should work well with your local Internet Service Providers or ISPs. This router, however, cannot work with broadband connections as it does not have a built-in modem in it. The router sports two antennas for greater connectivity and a stable connection. You should opt for this router if you want a router for your home. You can easily stream videos and do your work online. 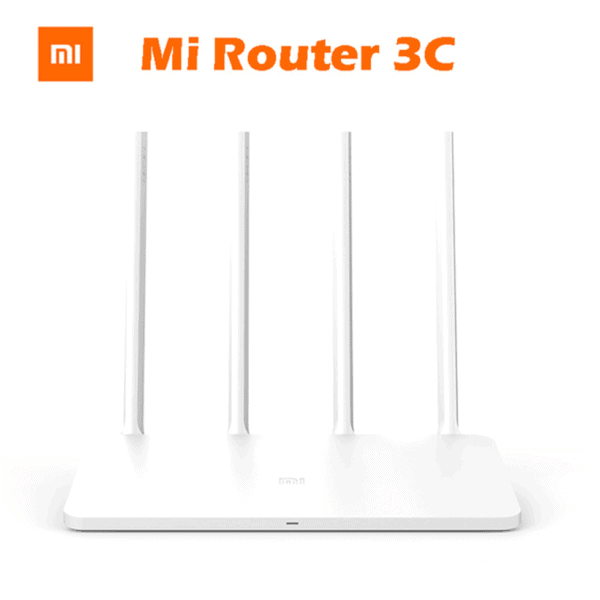 This slim and light router is manufactured by Xiaomi. The build quality and construction of the router is just magnificent which makes it look premium even when it is not. This lies in the budget segment of routers. However, despite its lower price tag, the performance of this router is unparalleled. It supports up to 300 MBPS of wireless speed. This also sports an RJ-45 connector and connect to various local ISPs in your region. 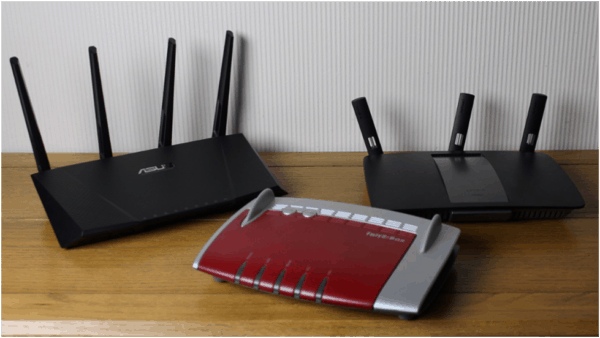 What sets this router apart from the competition is that it sports a total of four antennas. Two of them are dedicated receivers and the rest two are dedicated transmitters. It also has 64 MB of internal RAM. This enables the router to connect to up to 64 devices in one go and maintain up to 24 active connections. These specifications for this price is just insane. 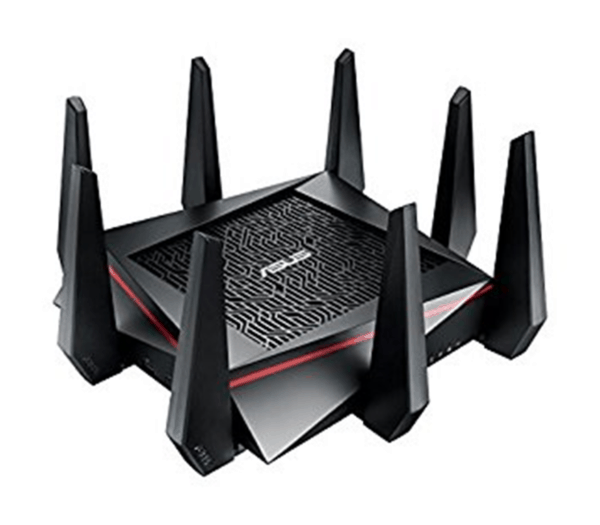 This router is suggested for all people, but is recommended for people who like to game online and want a stable connection and are on a tight budget. One look at this router and you will fall head over heels for it. The design of the router is fantastic. It is definitely a looker with 8 antennas. But looks are not all it has to offer, its DNA is composed of speed. 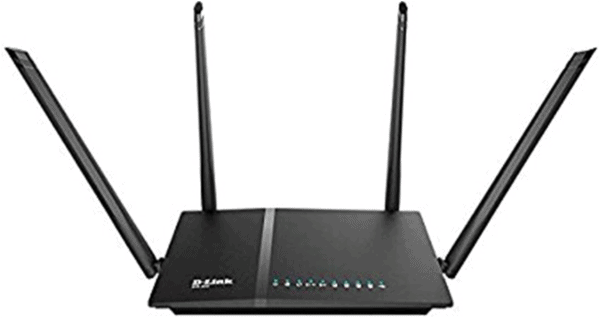 This is a tri-band router which means you create three different bands of Wi-fi, two 5 GHz bands and one 2.4 GHz band for connecting a number of devices to the same router without compromising speed. It has Broadcom NitroQAM technology, which boosts two 5GHz data rates up to 4334mbps and 2.4GHz up to 1000mbps. These numbers are out of the world. With blazing fast speeds, you also get a coverage of a wide area. It also sports an RJ-45 connector as its input. You should buy this router if you do not like compromising at all. You can game online and stream 4K videos very comfortably. Though the price tag is hefty but it is worth all its features. If you want a tri-band router with great performance and a cheaper price tag, then this is it. This also supports a tri-band which means it creates two 5 GHz and one 2.4 GHz band to support a plethora of devices without any dip in speeds. It offers a combined speed of 3200 MBPS. It has 1GHz dual-core CPU and 3 co-processors which handle the connection to different devices efficiently. It has a total of 6 antennas which means that the area of coverage is pretty wide and the quality of the connection will be maintained throughout the coverage area. It also gets a plethora of ports such as USB 3.0, USB 2.0 and an Ethernet port. You also a mobile application for easy connectivity and managing your overall connections. You can comfortably play online games and stream 4K videos simultaneously. 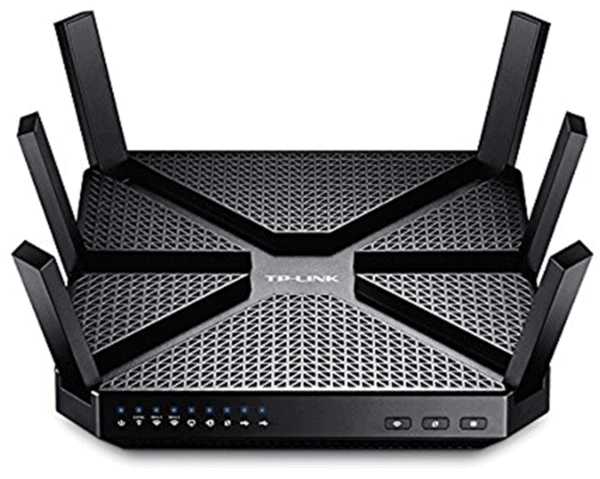 If you want a router which is fairly powerful and maintains a stable connection throughout your space and do not want to pay a hefty price for it as well, then you should go ahead and blindly buy this router today. If you want a dual-band router with great performance and with a relatively cheap price tag then look no further, this is it. 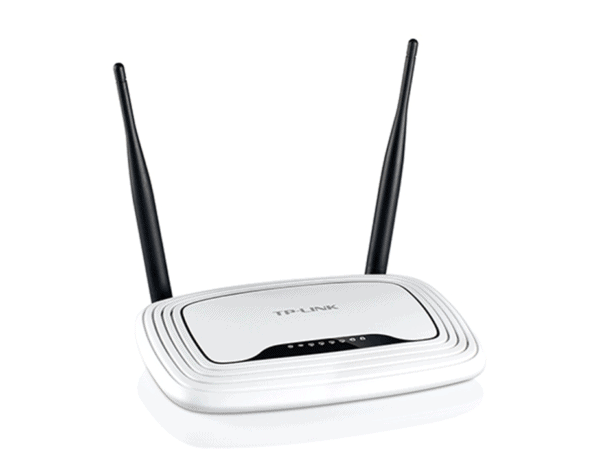 The router supports a number of wireless connections which are 802.11 a/b/g/n/ac. It also sports a number of ports such an RJ-45 connector, USB port and a Gigabit Ethernet port. The USP of this product is that it has support for dual-bands which are one 2.4 GHz band and one 5 GHz band. This allows us to connect many devices to the same router and experience no dip in the connection speed. If a number of your devices have support for the 5 GHz band and you are constricted by a budget, then you should surely go ahead and buy this. I hope I have helped you in your quest for buying a good router for your home or your office. I have mentioned why and when you should buy a particular router so that it helps in making the right decision. So, evaluate your preferences, select a product from this list and go out shopping.